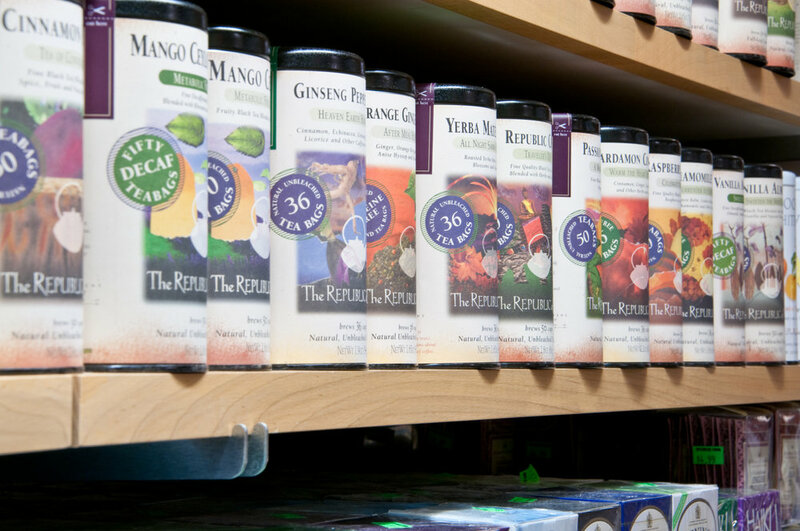 We have an extensive selection of gourmet coffee and teas. We also offer our own fresh brewed coffee by the cup, available in house blend, hazelnut, decaf, and iced (seasonal). Fully stocked year round with gourmet oils, sauces, and marinades, we have everything you need for your newest recipe. We carry a variety of pastas, beans, rice and nuts, and many harder to find items as well. Idylwilde offers an extensive variety of chocolates and candies, keeping your sweet tooth satisfied all year round. Whether you're looking for something for a recipe or just a gift box, Idylwilde has what you need. In addition to our own line of jams and honey, Idylwilde carries a number of other jams, jellies, and marmalades. We also carry 100% pure Vermont Maple Syrup. Here at Idylwilde, we are very sensitive to any and all food allergens. Please do not hesitate to ask if you are uncertain of the ingredients in any our products. We offer a variety of gluten free items including cookies, fresh & frozen breads, waffles, pretzels, crackers, tortilla chips, and some stir frys and marinades. We also offer nut free chocolates.